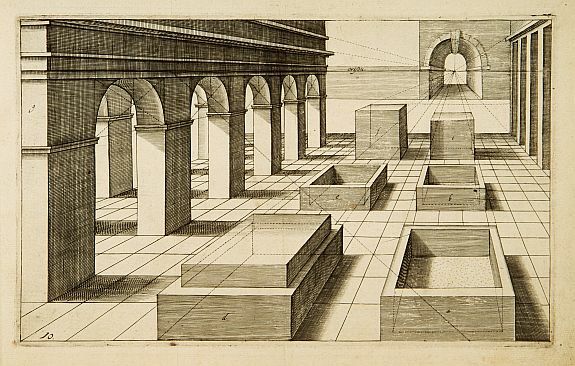 [ Perspective print by Vredeman de Vries ] - VREDEMAN DE VRIES, J./ HONDIUS, H.
Title : [ Perspective print by Vredeman de Vries ]. Size : 7.1 x 11.4 inches. / 18.0 x 29.0 cm. Condition : Good impression. Paper slightly age-toned.